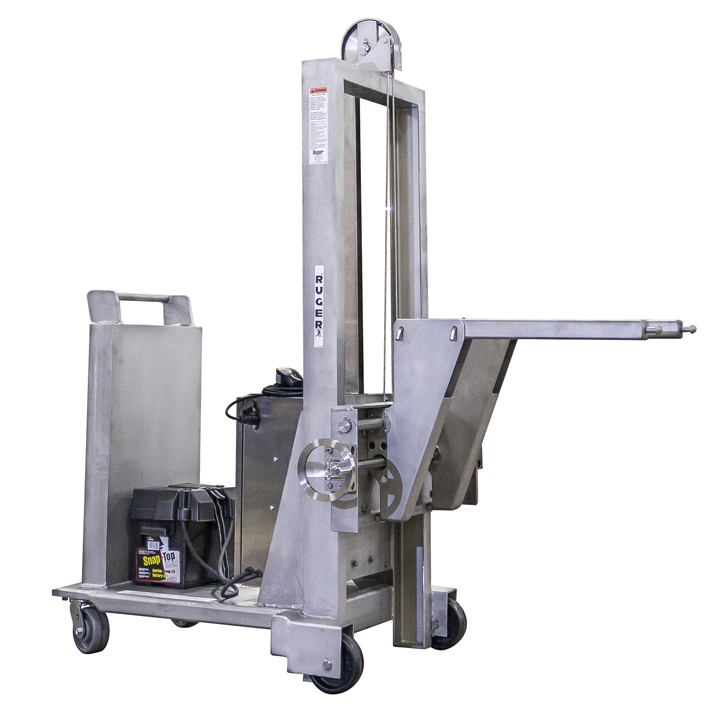 Ruger can design and build a Custom Lift Table to meet almost any need you may have. 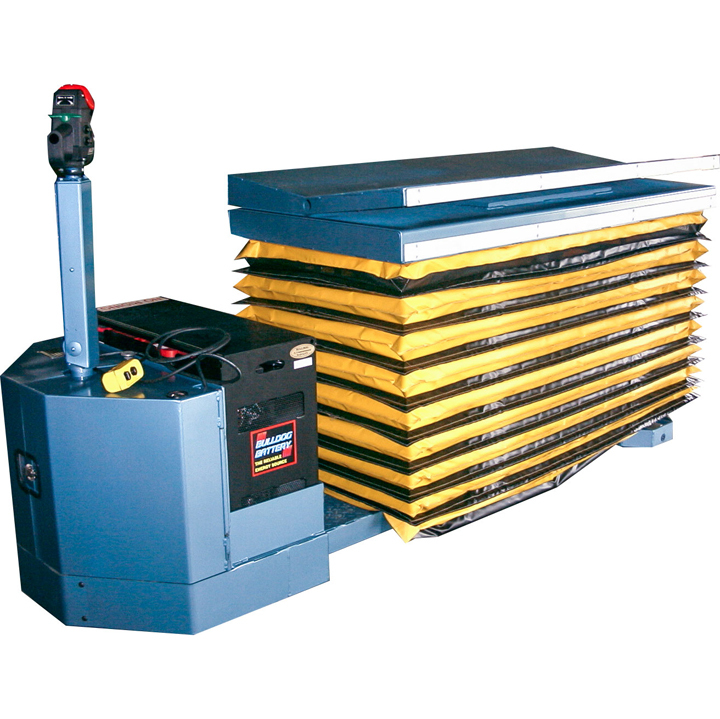 Custom Lift Tables can make transporting even the heaviest of loads easy and safe. The Ruger design team can work with you to build a Custom Lift Table to meet your specific needs. 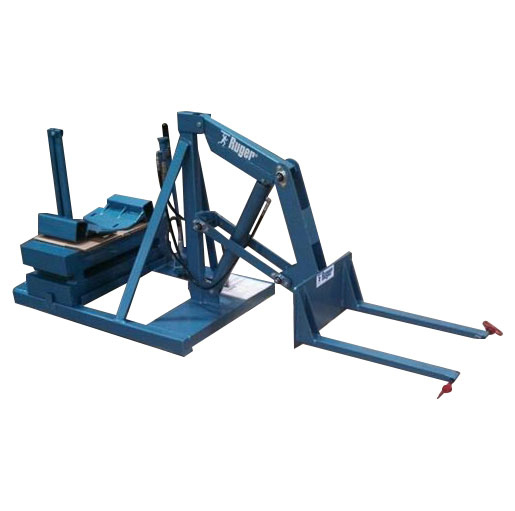 Heavy weight capacities up to 10,000 lbs. 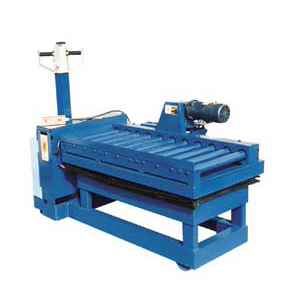 All Ruger Lift Tables meet or exceed ASME PASE standards, which require design and build to 150% of rated capacity and are ANSI Z.535 compliant. 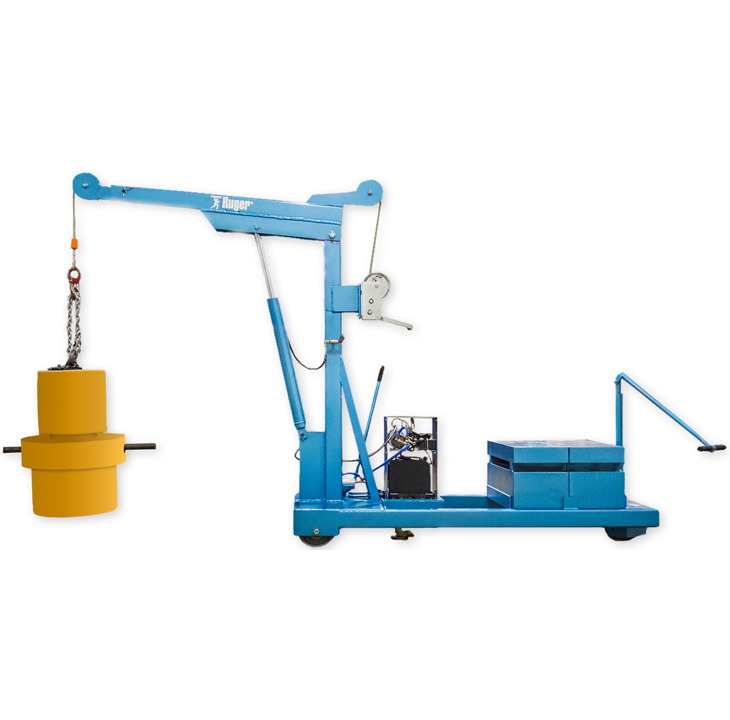 Our experienced engineers can design and build almost any configuration of Power Lift Table you may need. Just give us your specifications and we will design a Custom Lift Table that will increase your productivity while meeting the demand of the most challenging production environments.